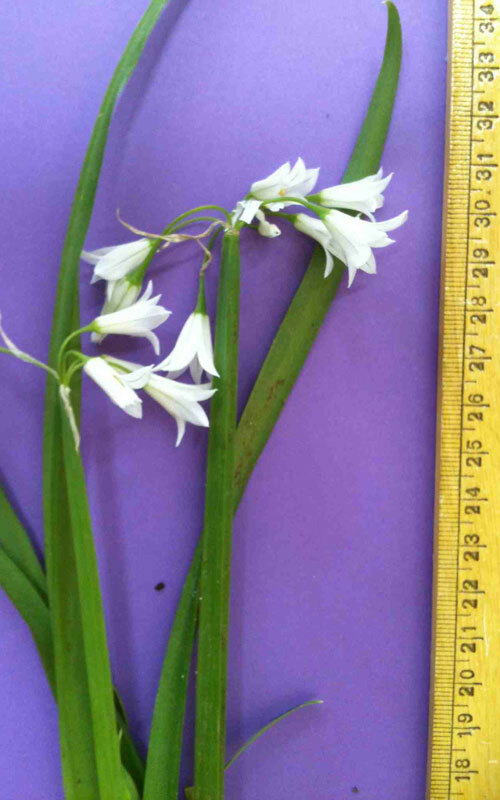 Also known in some English speaking countries as Three Cornered Leek. 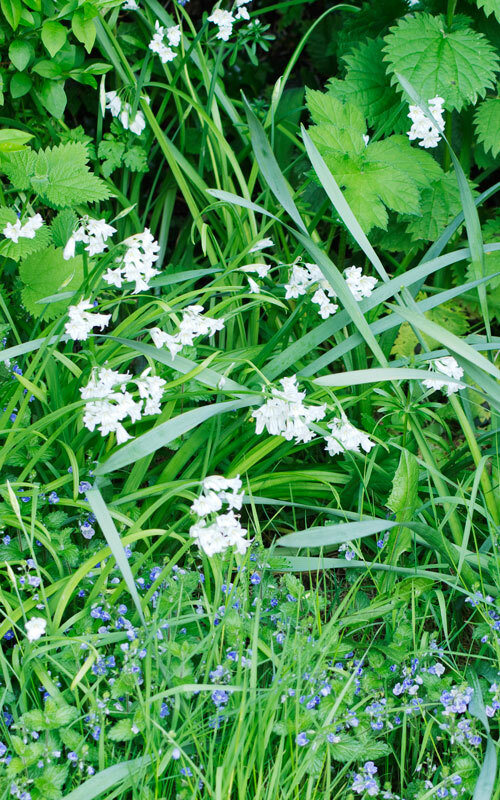 This attractive weed is a member of the onion, garlic and leek family (allium). 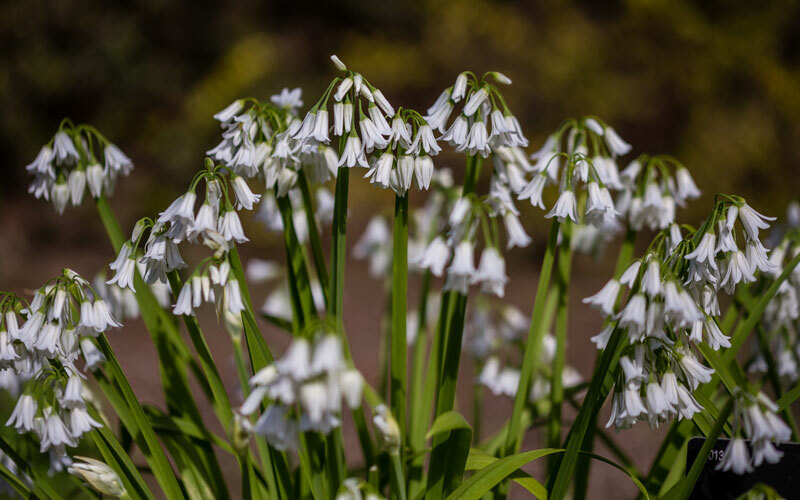 It grows from bulbs and has grass like leaves and clumps of white bell shaped flowers. Leaves, stems, and bulbs have a light garlicy onion scent. 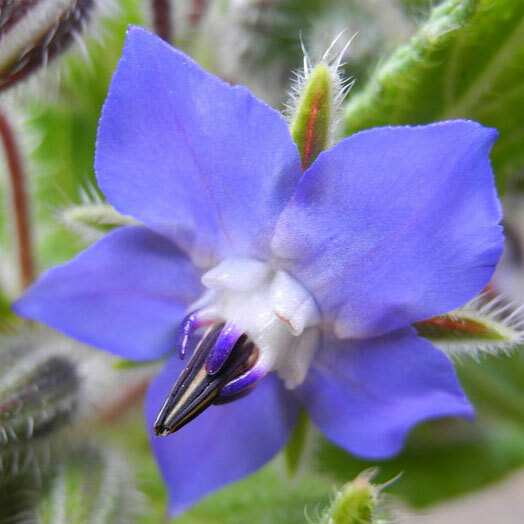 All parts of the plant are edible. For most of the year the bulbs stay dormant, but through winter and spring they burst into life and form a dense mat that can make growing other plants difficult. Pull or dig out plants and bulbs regularly. Over time this will eventually eradicate the problem. However make sure that you dispose of bulbs carefully. Don’t add to your compost as this will spread the problem around. 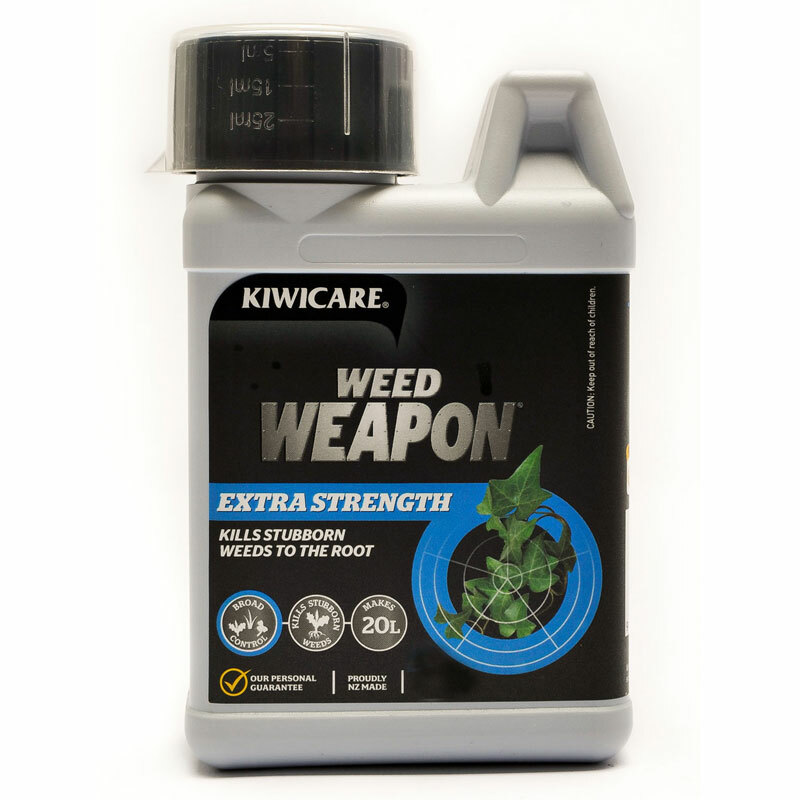 Spray with Weed Weapon Extra Strength. 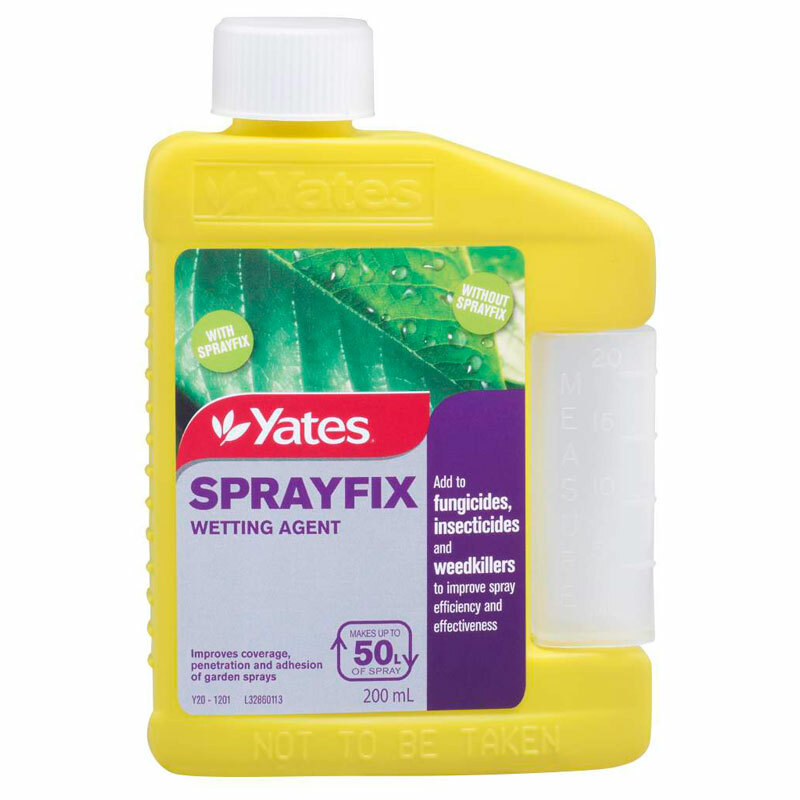 To increase effectiveness, use with Sprayfix which will help the active ingredients stick to and penetrate the leaves. Not suitable for use in the vegetable garden or near any food or animal crops. 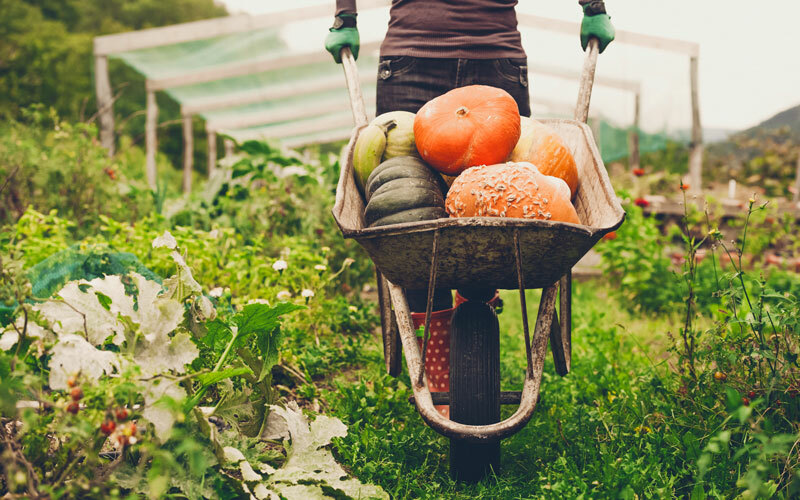 See Physical Control for options suitable for edible plants and organics. 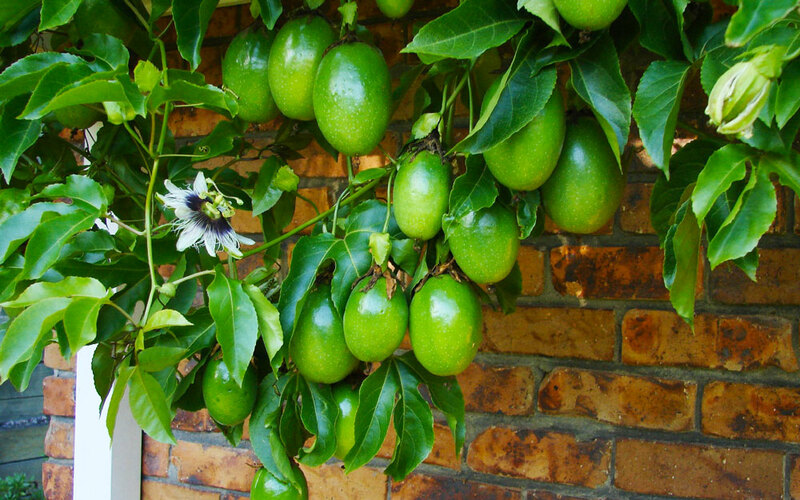 Spray with Amitrole. Be careful when spraying near other plants. Don’t spray near your veggie garden. Kill stubborn weeds down to the roots with this highly effective weedkiller.